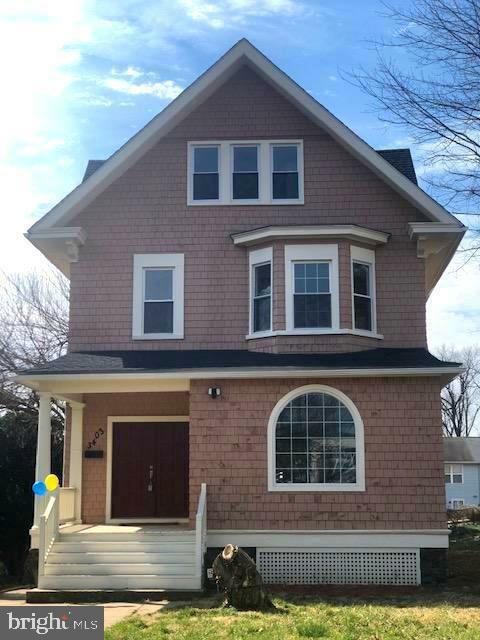 Beautiful, renovated colonial; 5 bedrooms, 3.5 full baths, a home that is perfect for gatherings, great for an Assistant Living, or perfect college dorming rooms property for students at Coppin State University. At the entrance is a welcoming foyer, flow to living room, or dining room, or the sunroom perfect for reading or high tea time. Large kitchen where family and friends can pull up their chairs to dine that simply loaded with all brand new stainless steel appliances, and granite countertops. Escape to the rear to the detached garage, or head up to the inviting bedrooms and stunning bathrooms on each level. Check your lender for $$$Grant $$$ Qualification. This home is perfect for you. So come and get it. Cheers!